Tom McNeill is engaged in a broad commercial litigation practice representing Fortune 500 Companies, middle market and emerging businesses and their principals. 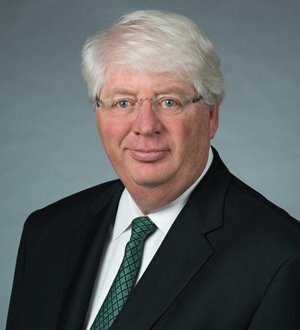 With more than 30 years of trial, litigation and arbitration experience, Tom focuses his practice on middle market business cases, automotive supply disputes and complex financial litigation, including in the areas of securities, antitrust, banking, private equity, mergers and acquisitions and financial statement accounting. He has represented officers and directors in more than 300 cases, covering a wide range of inter and intra-company disputes involving tort, contract and statutory claims. In addition, Tom has represented institutional and individual trustees responsible for assets ranging from $10 million to $3.5 billion. He has tried 36 cases to verdict or award, compiling a record of 35-1.